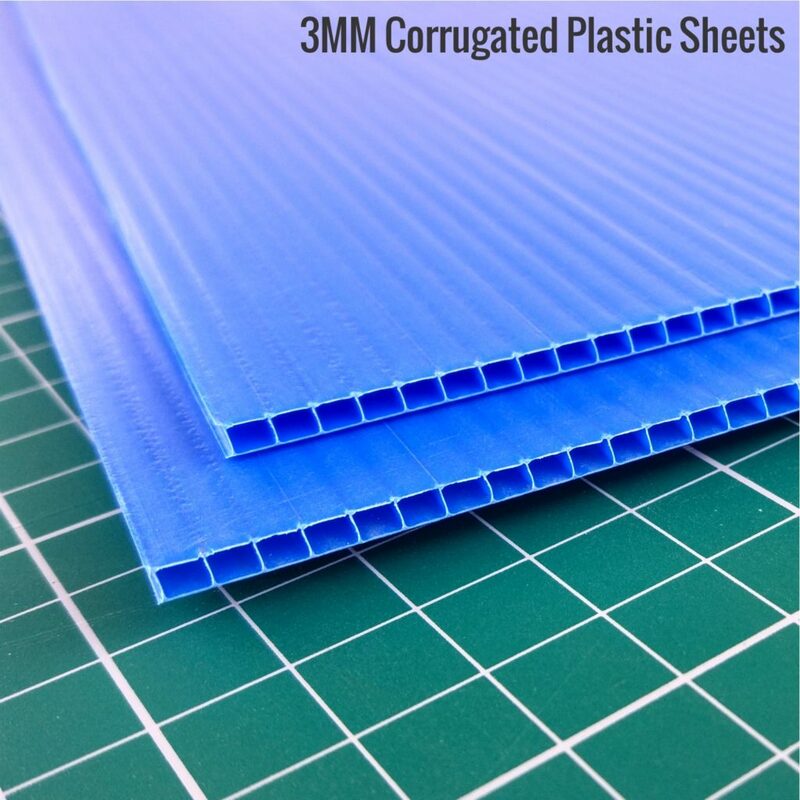 Coroplast, or Coro, which is a brand name given to Fluted PolyPropylene sheets, is a lightweight, sturdy, resilient material exensively used in packaging and advertising. Coroplast sheets have parallel hollow flutes which make the material very light and strong. The material usually crushes, instead of breaking upon impact. Coro bonds well with epoxy hot glue, and CyanoAcrylate (CA) Adhesive. These characteristics make it suitable for RC applications. This material is of choice for making S.P.A.D. ( Simple Plastic Airplane Designs ). The fluted design helps in hinging and folding and curving. Lighweight Coro sheets, Ideal for building smaller SPADs, 3MM Coro is a great choice. 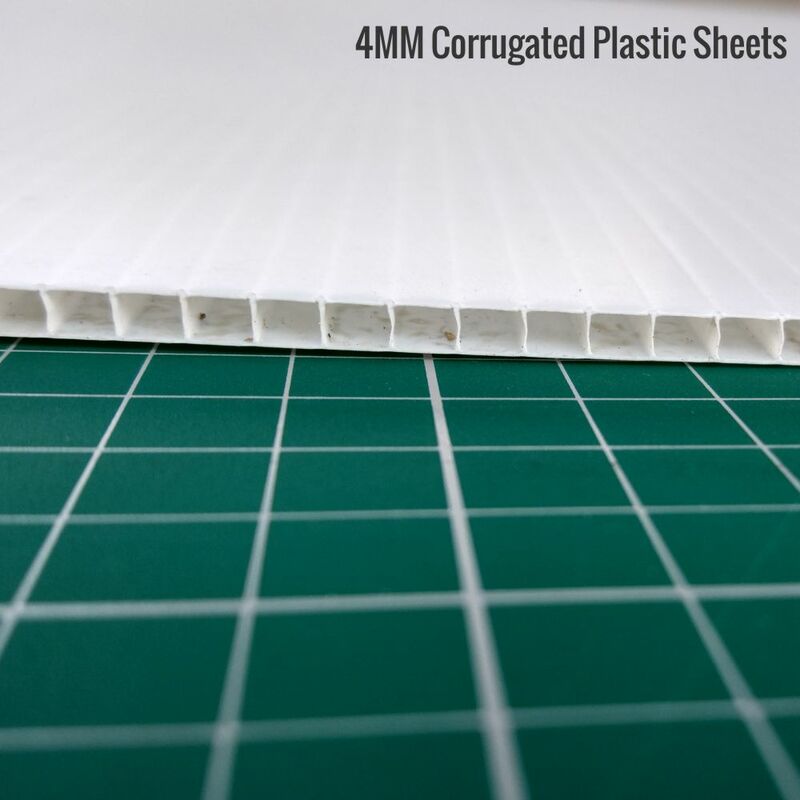 4MM Thick, Strong Coro sheets, Ideal for building bigger, stronger SPADs, 4MM Coro is a great choice.